Short on space or looking to maintain a small footprint whenever possible? A portable steamer that can easily sit on your cart may be for you! 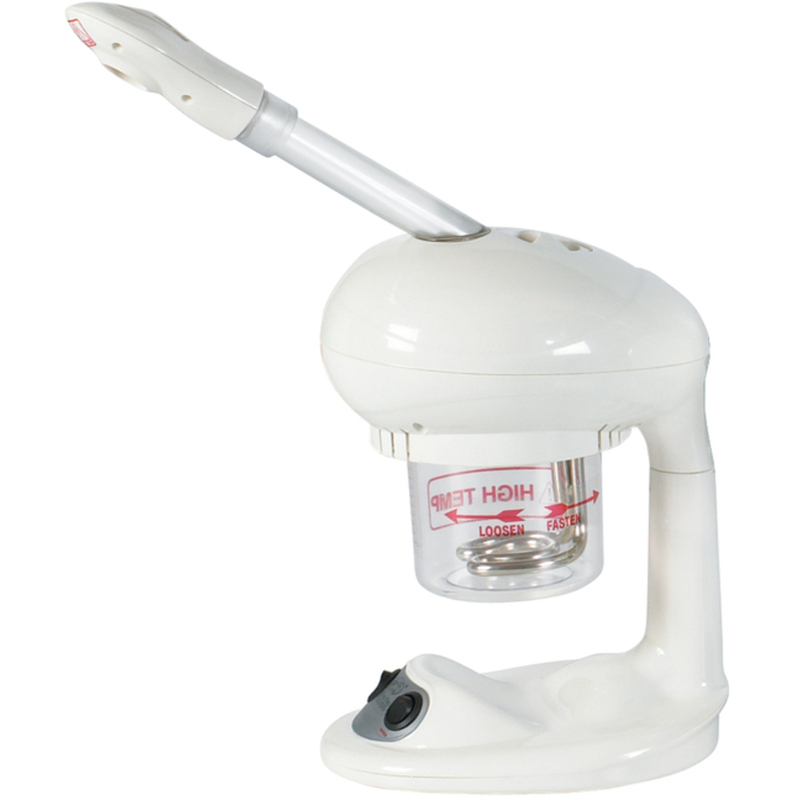 The Petrini Mini Portable Facial Steamer is an effective and affordable option to help maximize efficiency without clogging up precious space! This can also be a great tool for mobile therapists, parties, wedding events and more! 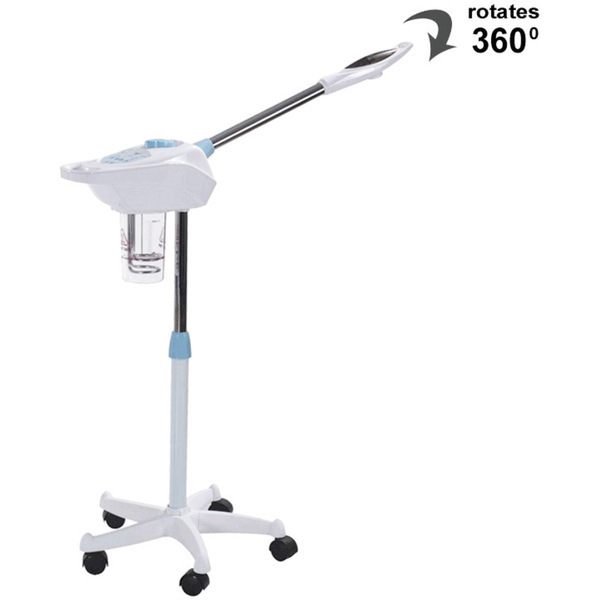 Boasting ozone and aromatherapy options, this little gem also has an extended arm attachment and rotating head making it easy and comfortable to use during services for you and your client. You don't need to sacrifice quality simply due to space concerns! If you are like many spa and salon owners, you may balk at the idea of adding a piece of equipment to your location if you think it will get in the way, especially if it is not used all that often. However, little extras like being able to offer a face steaming with a haircut at a barber shop, or other small location, can help set you apart from your competition, without the taking up your precious space! 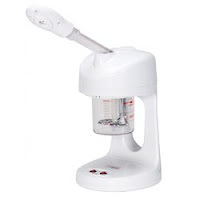 Here are a selection of fantastic portable steamers to fit all needs! Short on space in your treatment rooms? Need something for mobile facial services? The Equipro Mini Professional Facial Steamer is perfect for use during facial treatments, using warm steam to open and cleanse pores. 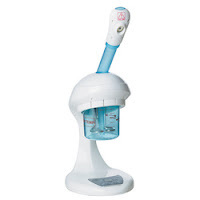 So easy to use, the directional and adjustable head and arm and the forty-minute automatic shutoff ensures a safe treatment. The Lucas Pulverizer is used to diffuse vitamins, botanicals, infused waters, lotions and toners deeper into the pores by pulverizing the molecular structure into a delicate mist. 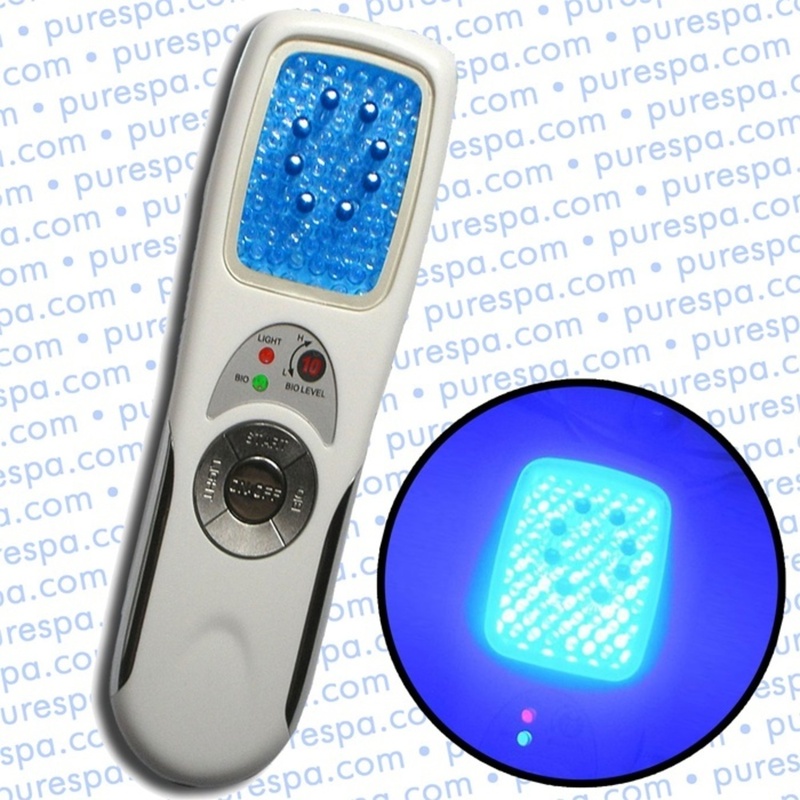 The cool pulverized mist penetrates deeper, micro massages and deep cleans the pores. The lucas Championniere is by far the most unique of all atomizers. It is widely used in Europe by most Beauty Therapists. 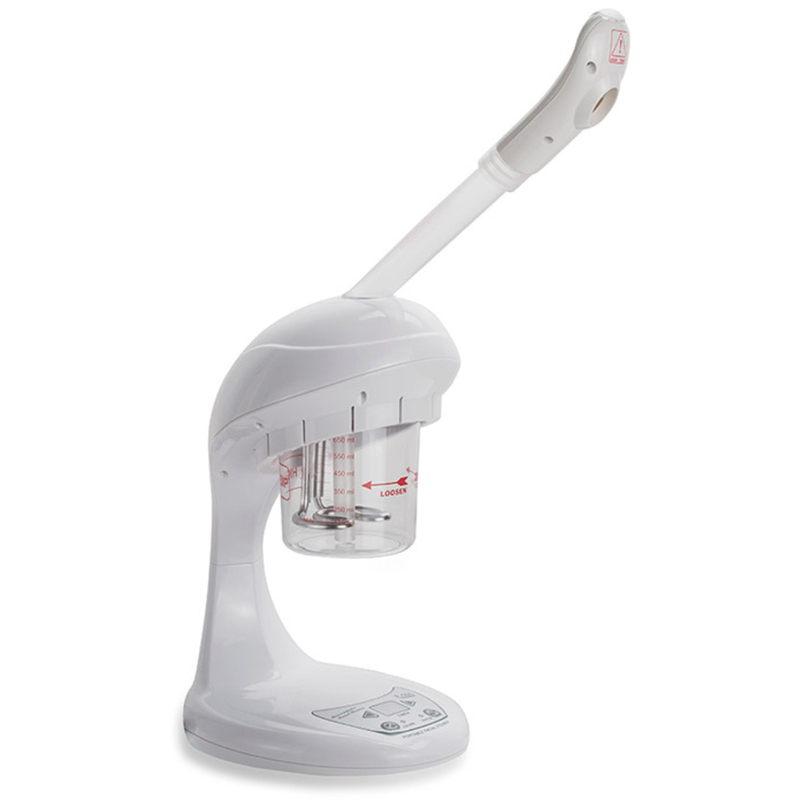 The Ronja is a portable mini facial steamer. The Ronja has a steel fixed base, built-in UV germicidal lamp, rotary sealed cup, electronic switch control. Yes, Portable Can be Functional! 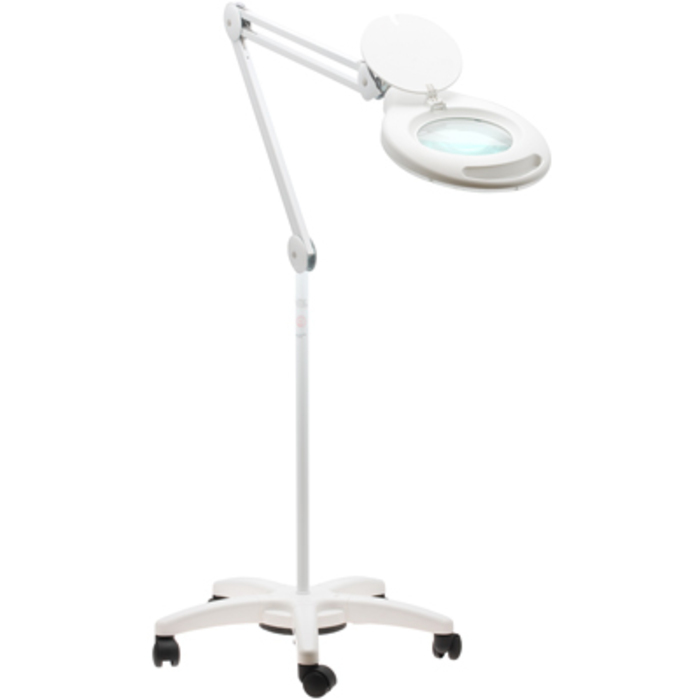 Are you an on-the-go facial specialist feeling hindered by heavy, bulky equipment? Our great selection of compact and portable facial essentials will leave you free to bring your skills wherever your clients need them! The Bt-Micro provides ultrasonic exfoliation by creating high speed oscillations, leaving skin smooth, fresh, and perfectly prepared for product application. White and Chrome. 6.5" L x 1.87" W. Ergonomic Design For Agile Use. 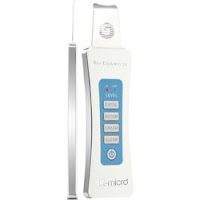 The bt-micro is the latest rage in hand held professional technology that achieves ultrasonic exfoliation using forward thinking patented technology. bt-micro ultrasonic exfoliation works by creating high speed oscillations, leaving skin smooth, fresh, and perfectly prepared for product application. The bt-micro is powered by a rechargeable battery, compact, lightweight, and extremely effective as a stand alone tool or used in conjunction with other technology services. This machine is equipped with LED technology and high brightness narrow spectrum blue light (wavelength of 465nm-470nm), matched with soft BIO electricity. Several ground-breaking studies conducted by several medical groups in the United States and Europe have found that narrow-band, high-intensity light in the blue wavelength range can be a safe, gentle and effective approach to treating mild to moderate inflammatory acne. 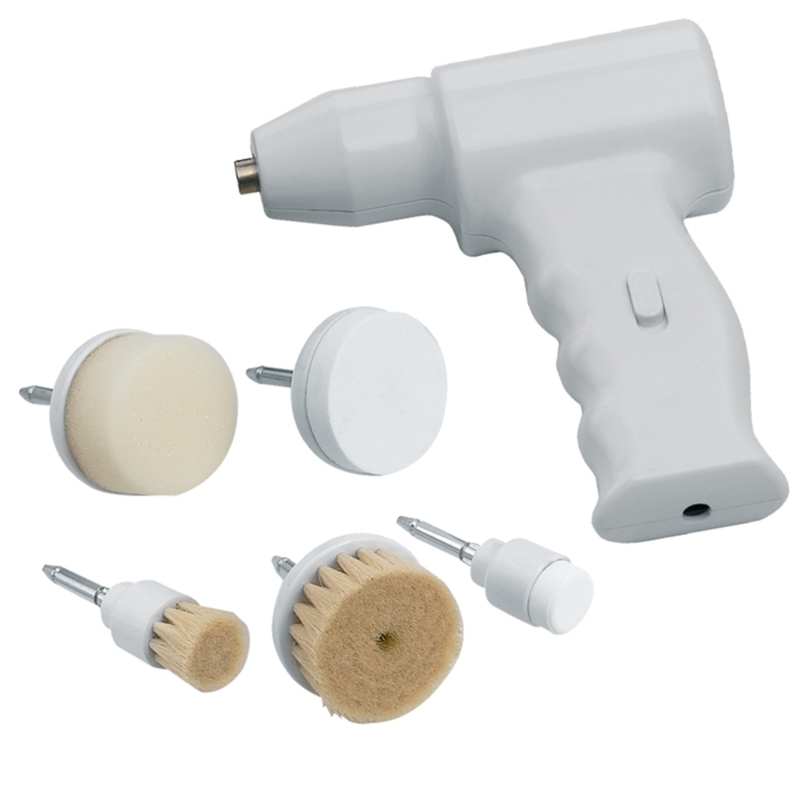 Portable rotating facial brushing system, includes a variety of attachments for different purposes. Lightweight and easy to handle, quiet and convenient. ncluded 5 heads: 2 Brushes, 1 Sponge, 2 Solid Surface Buffers. This is not a battery operated unit, it must be plugged in.